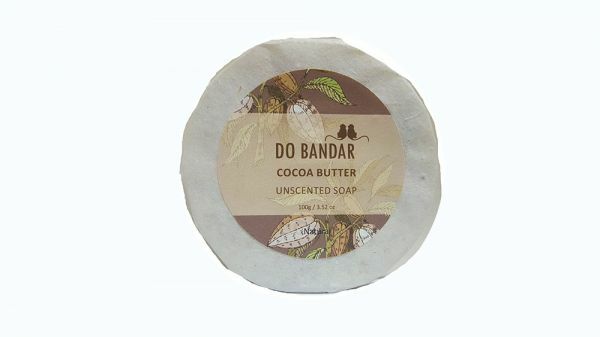 luxurious cocoa butter soap for those with very dry skin or sensitive skin. 25% cocoa butter for extra conditioning. Indications: for sensitive skin. Ideal for babies. Ingredients: Saponified oils of coconut, palm and castor, cocoa butter, natural extract of vanilla.